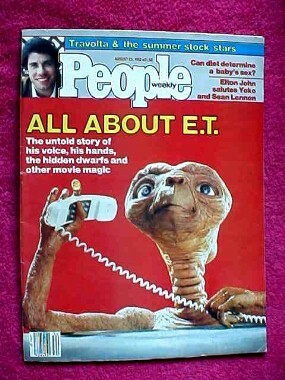 "This 'PEOPLE MAGAZINE' would be very collectible today! Ummm...Did You Save It!??" 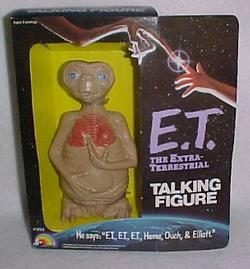 I picked him up at Ebay! No...he's NOT on my bed!!! 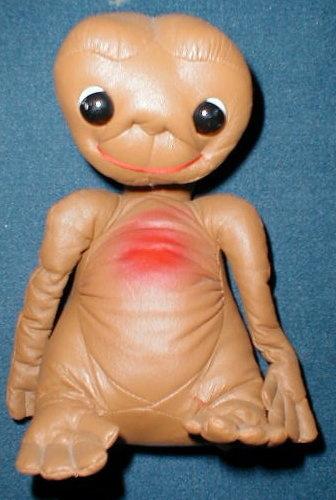 You can purchase this Plush E.T. 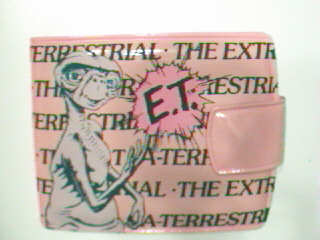 Click Here to...LEAVE A MESSAGE ON the ET GUEST BOOK!~!~! 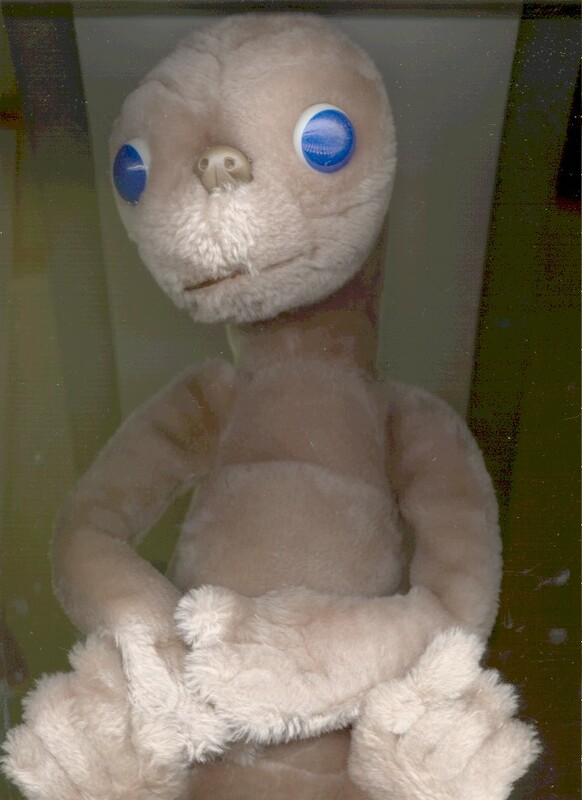 "I recently saw this item bidding for $33.00 @ Ebay"
"I found him at a garage sale just looking for someone to take him home"
Please note: This page is for fun! 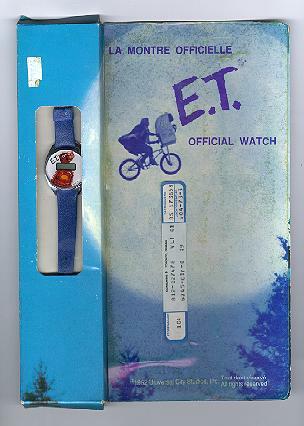 Most of the images you see on this page are copyrighted by the Universal City Studios and are exclusively owned by the Universal City Studios. This page is in no way affiliated with the Universal City Studios. If any other gif or jpg images or sound bytes on this site are not of public domain, and are someone's private copyrighted images, etc., please let me know and I will remove them immediately. email me at bottleboy_boc@yahoo.com if you have any questions.